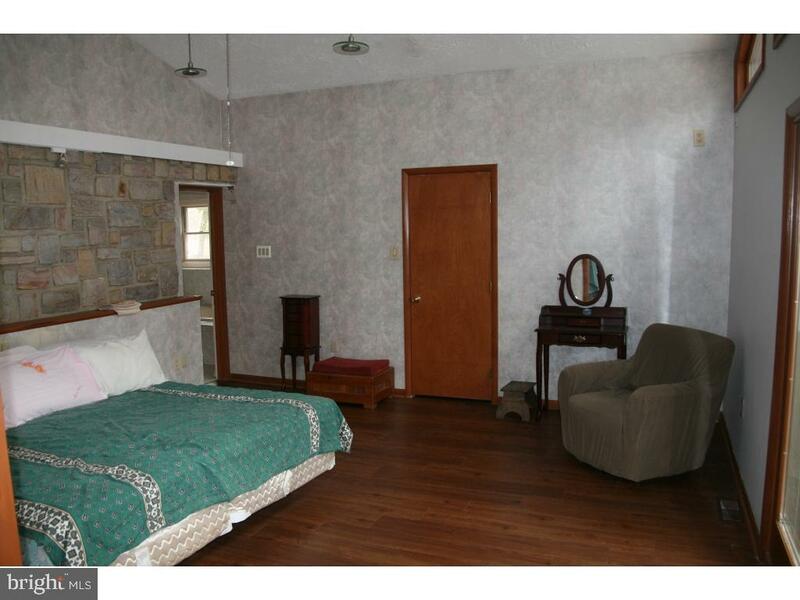 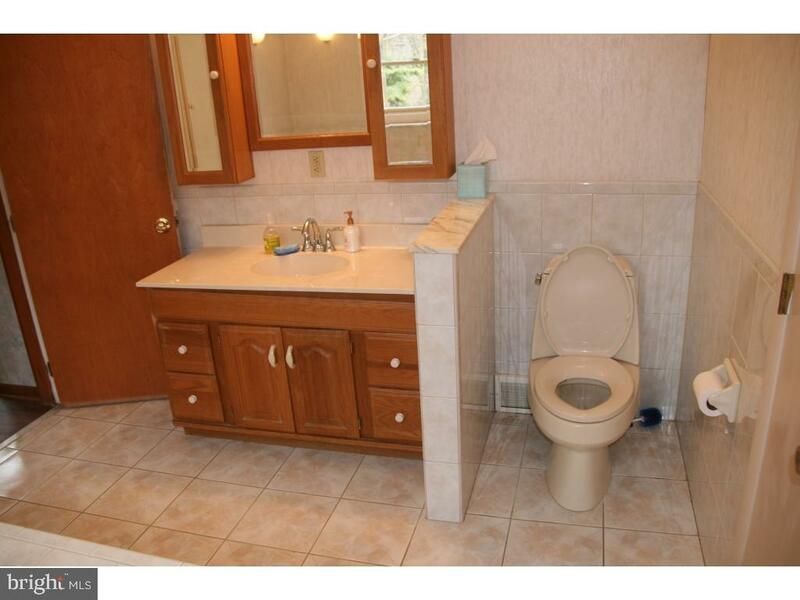 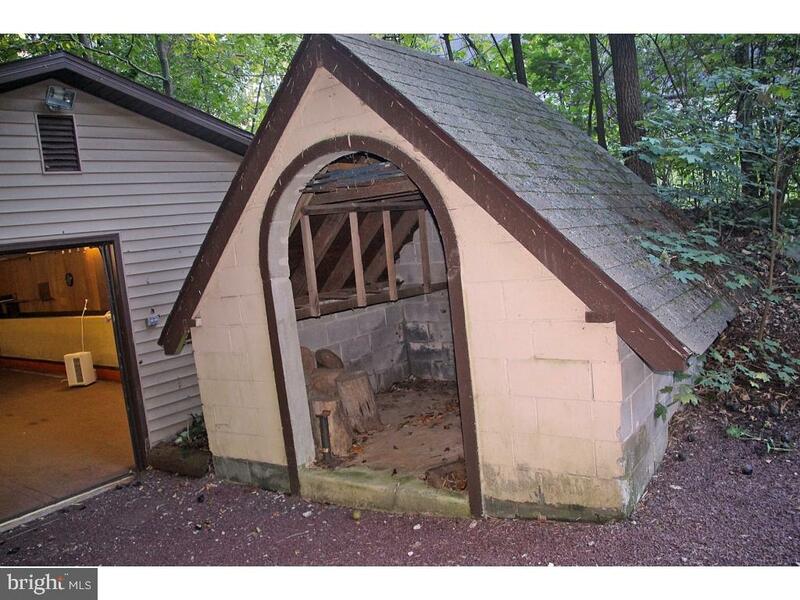 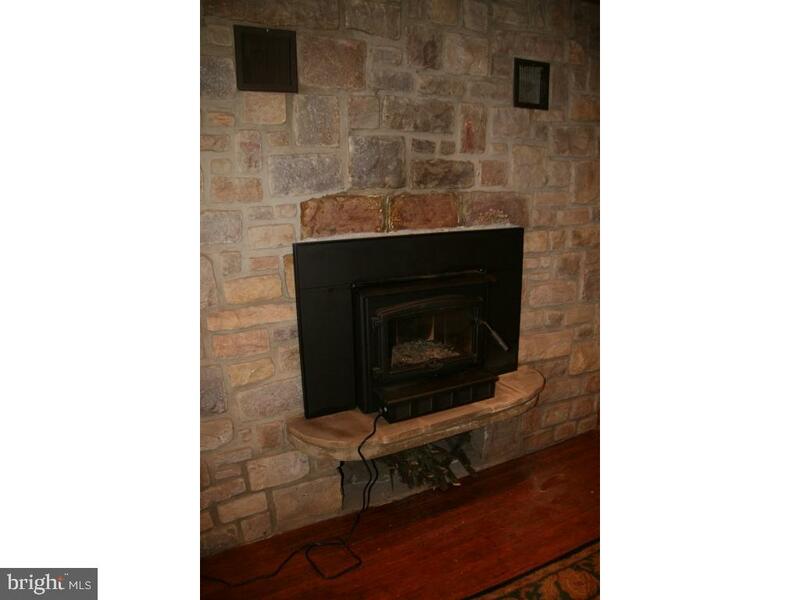 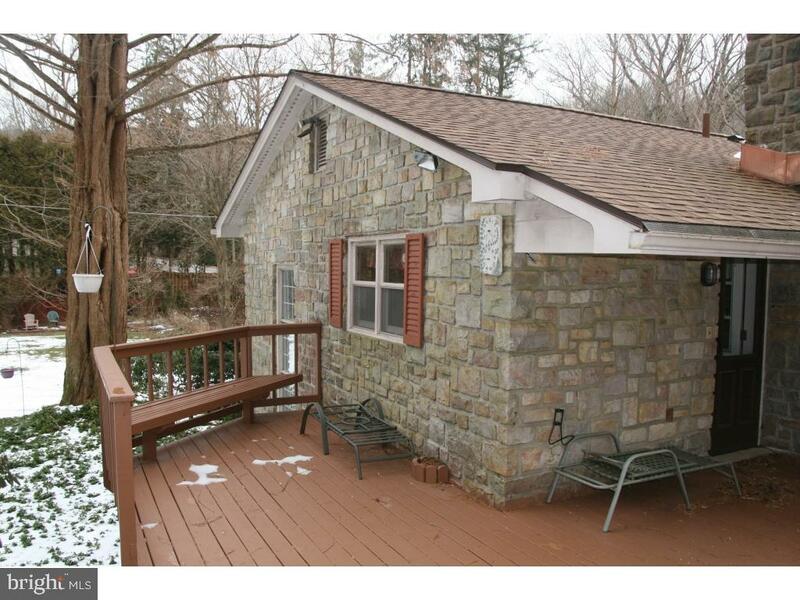 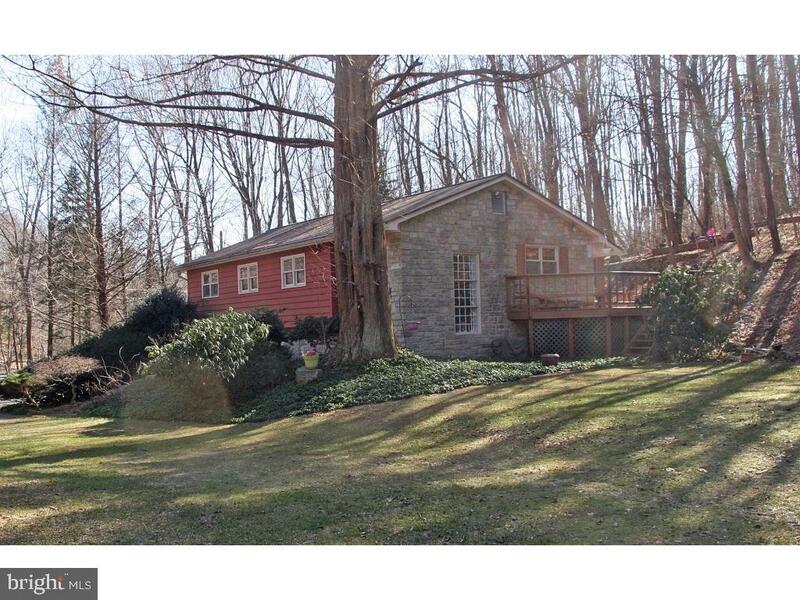 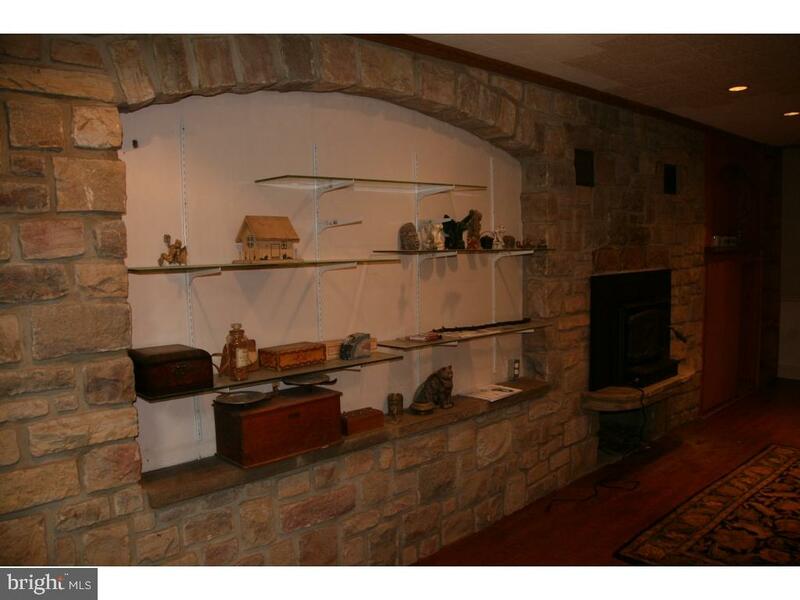 Country home for sale in the rural Oley Valley between Kutztown and Oley. 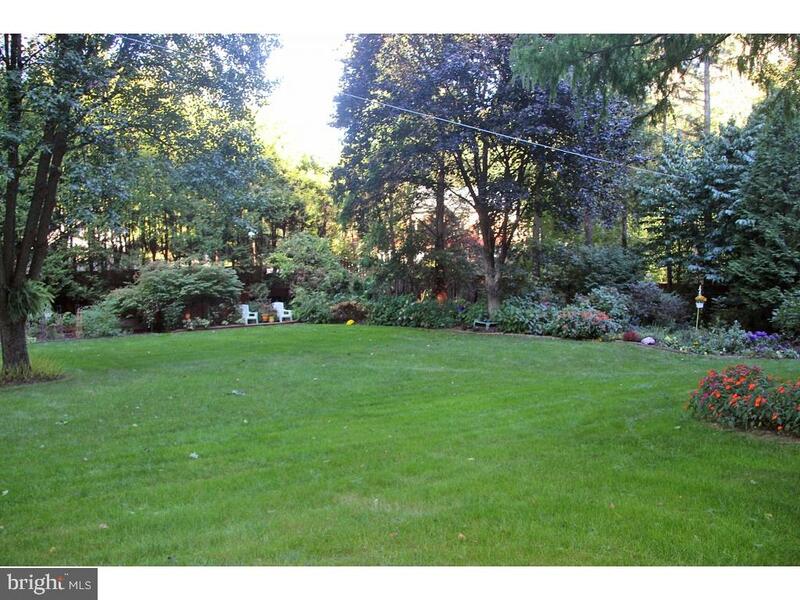 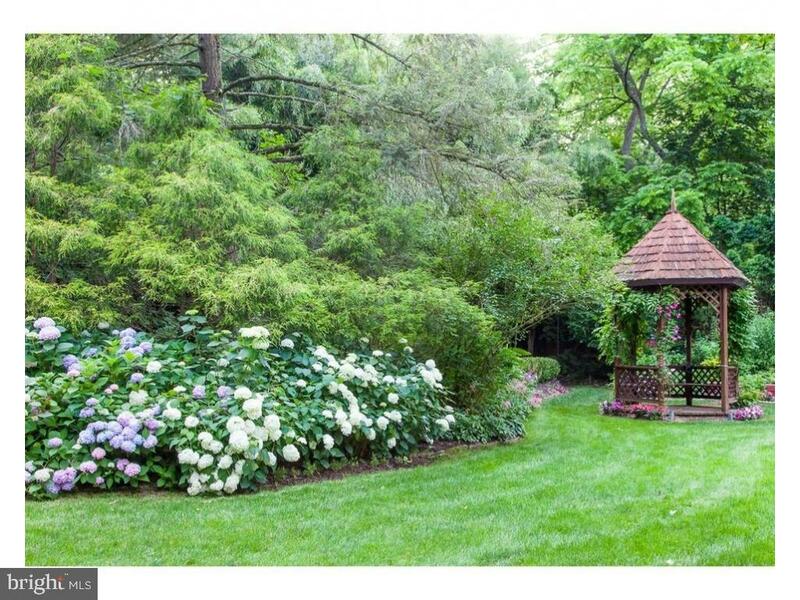 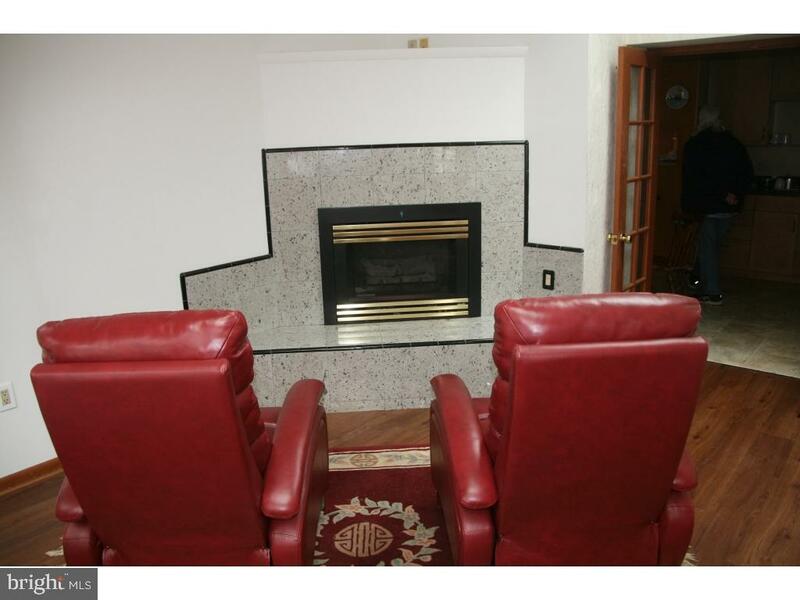 1.19 acre landscaped lot with a custom-built 3 bedroom, 2 1/2 bath house. 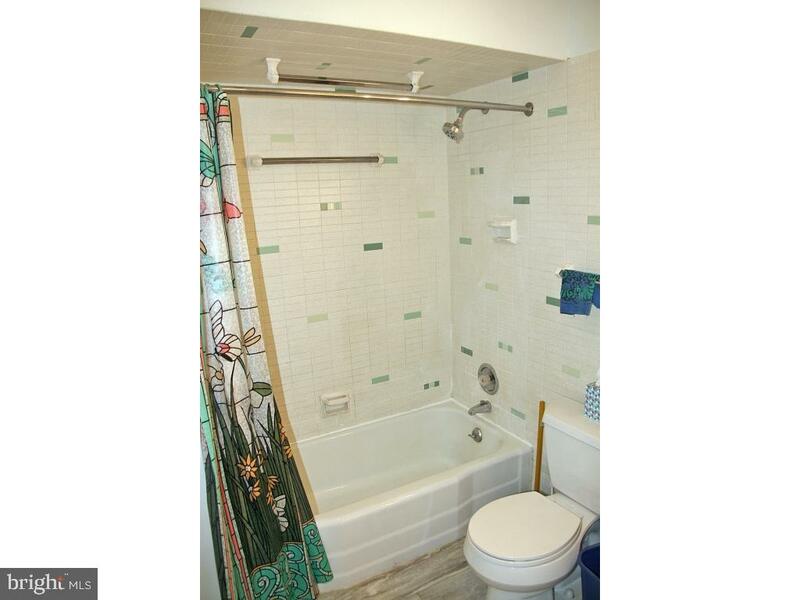 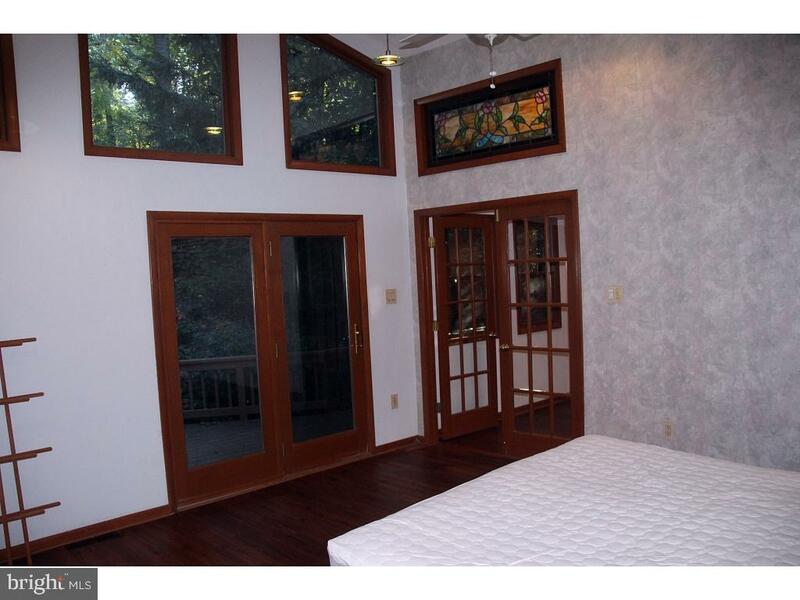 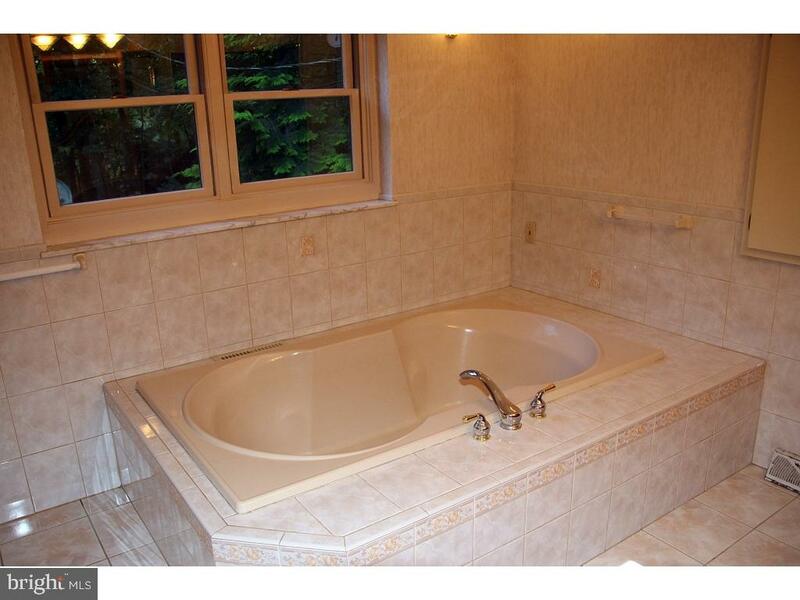 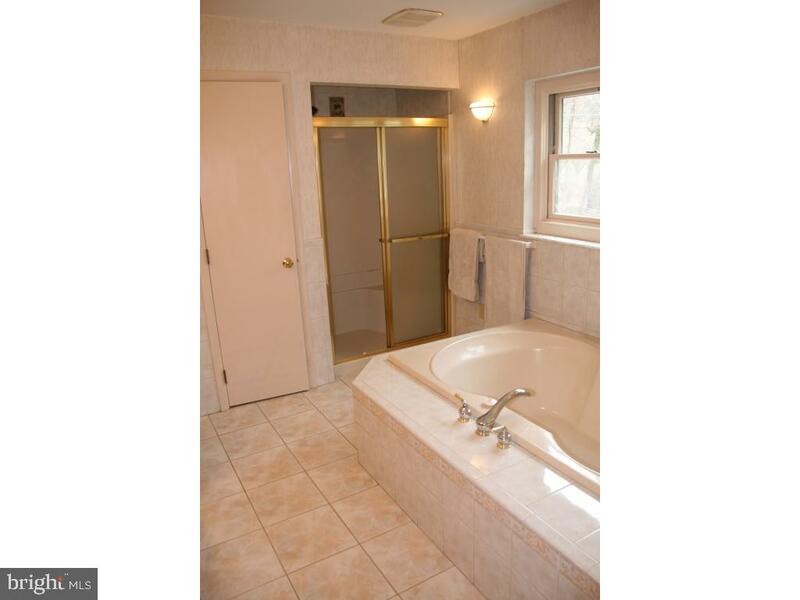 Master suite includes a walk-in cedar closet, soaking tub, enclosed shower, and deck access. 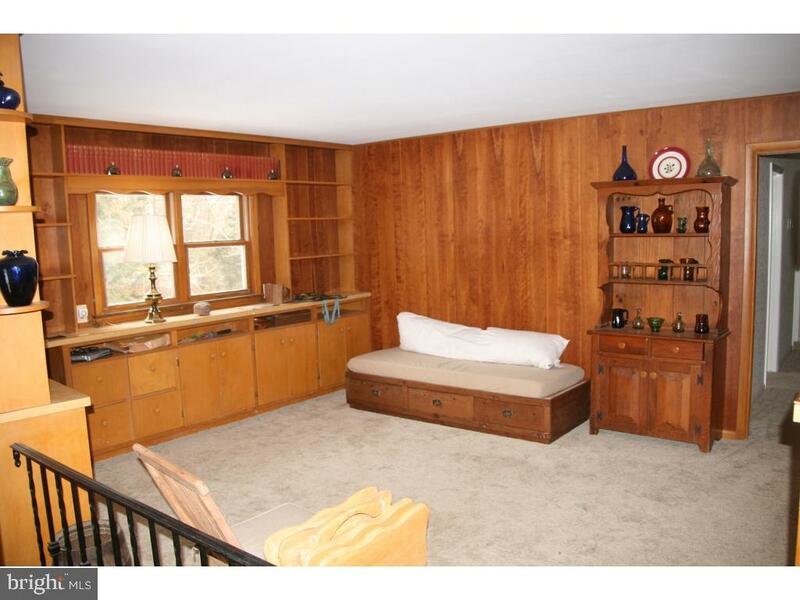 Den with skylights and gas fireplace and stained glass window. 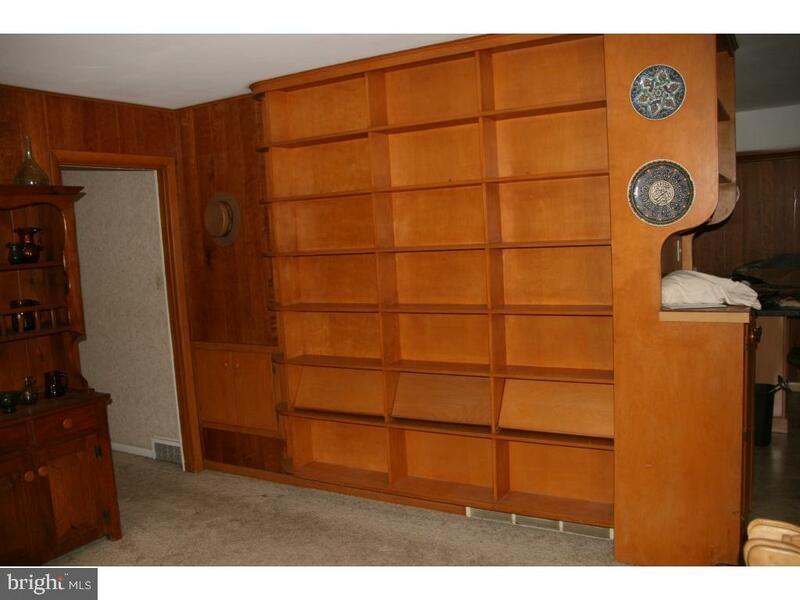 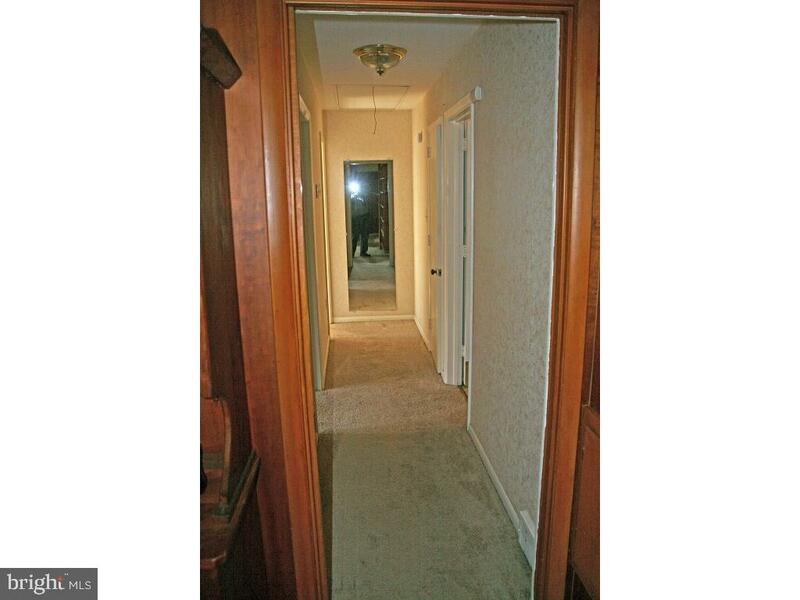 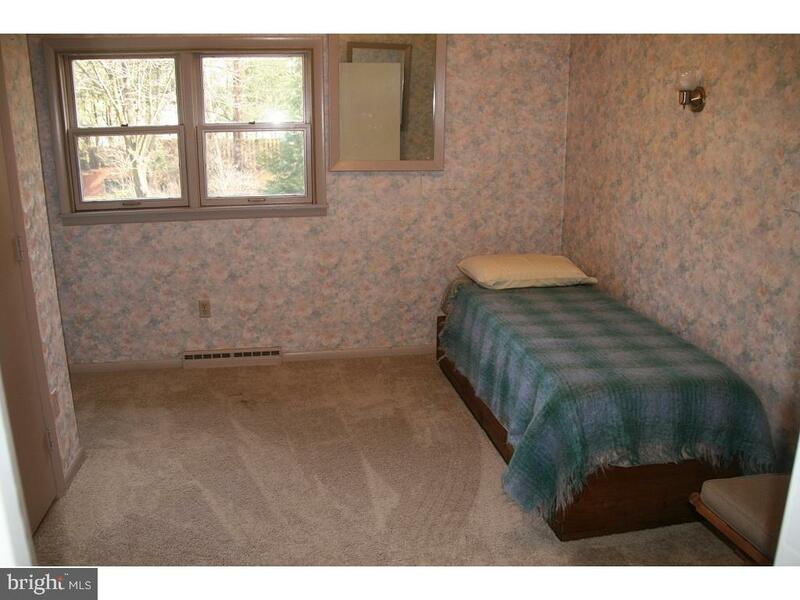 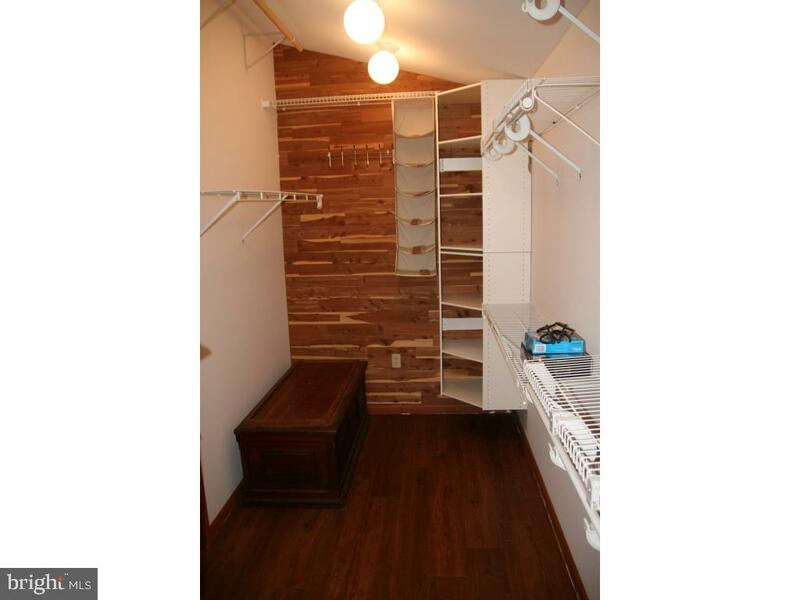 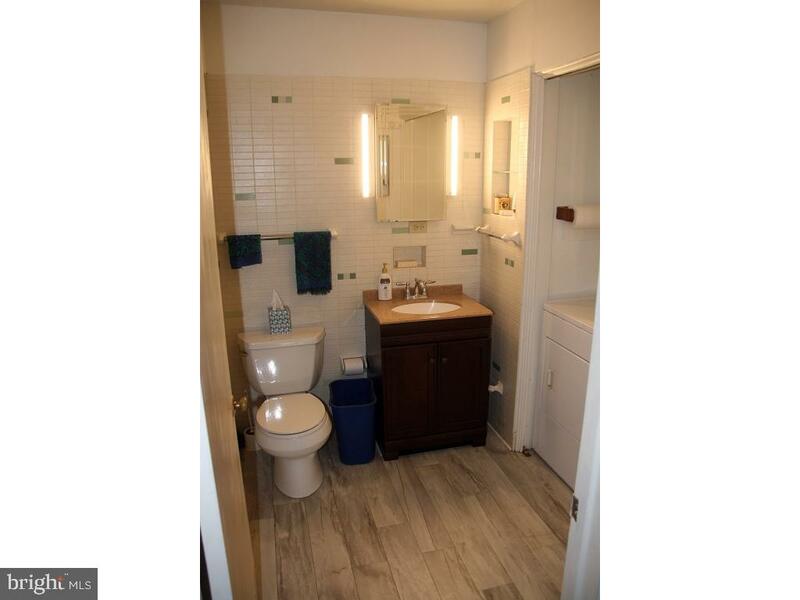 2 additional bedrooms off central hallway with built-in drawers and closets. 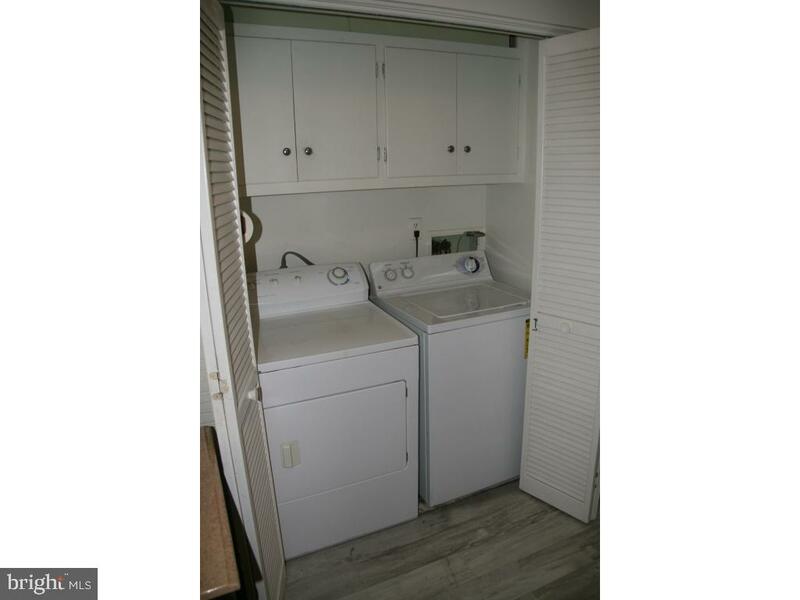 Washer and dryer in full bathroom on main level. 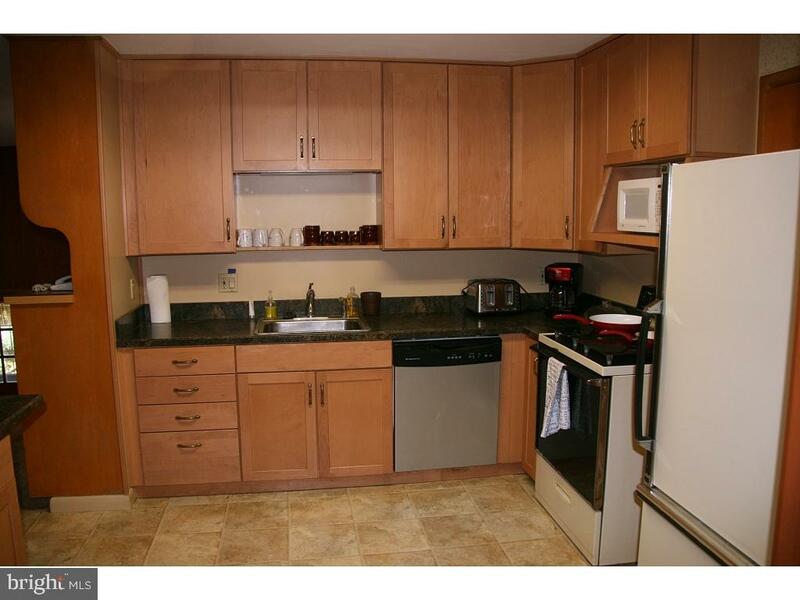 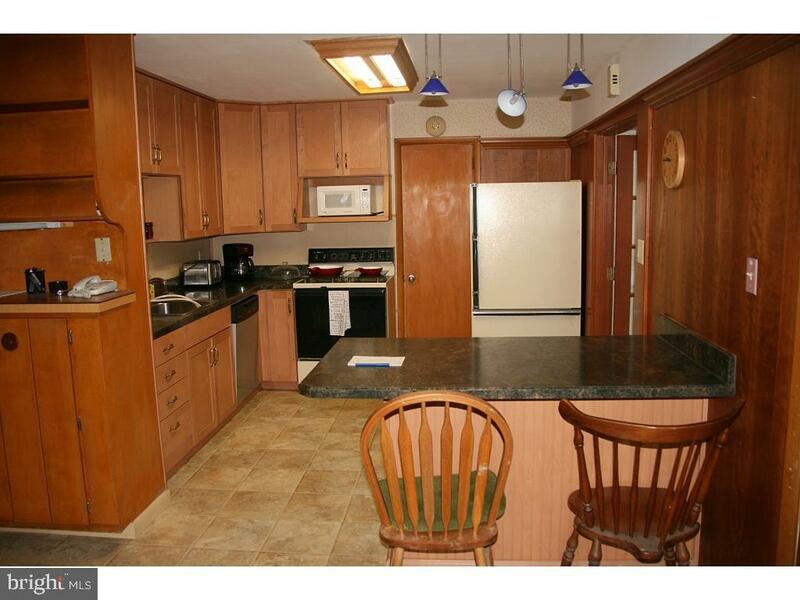 Kitchen includes breakfast bar, walk-in pantry, garbage disposal, microwave, electric stove, dishwasher and refrigerator. 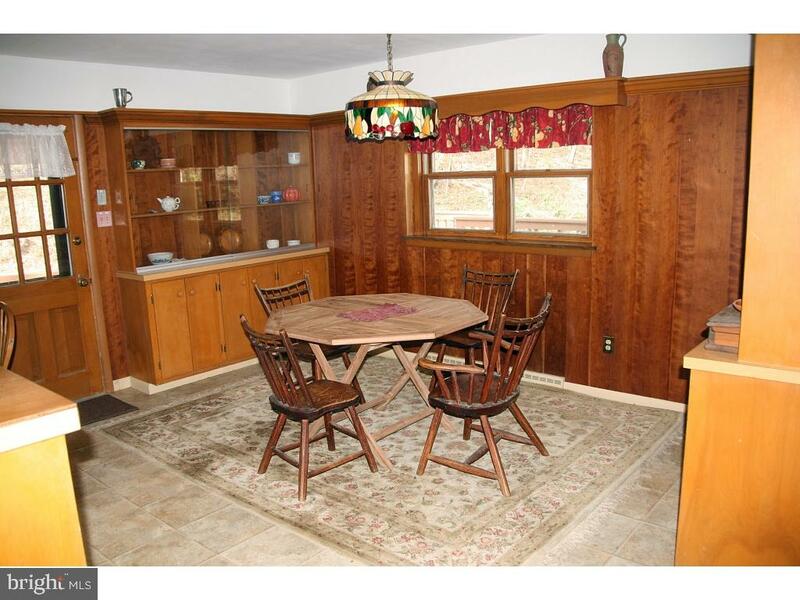 Dining area has built-in hutches and cabinets, wood paneling, and Tiffany style light. 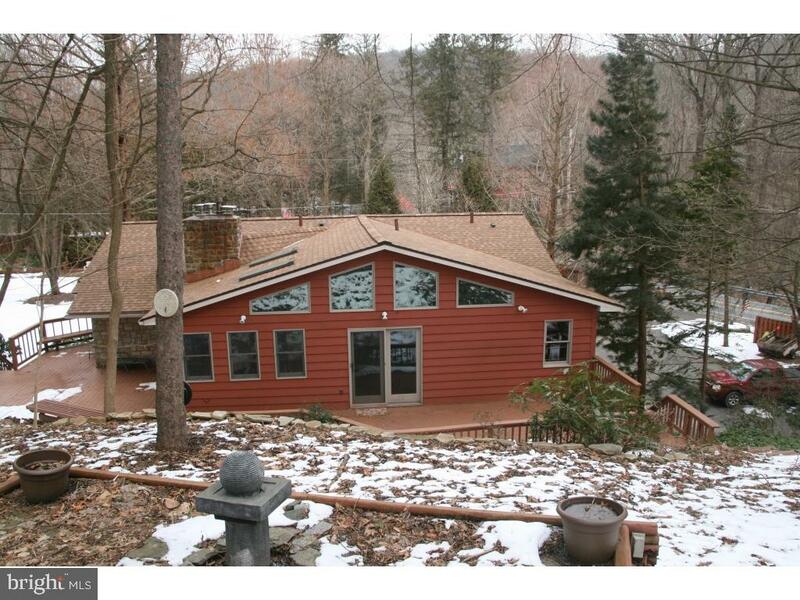 Newly renovated 70 foot wrap-around deck at rear of house. 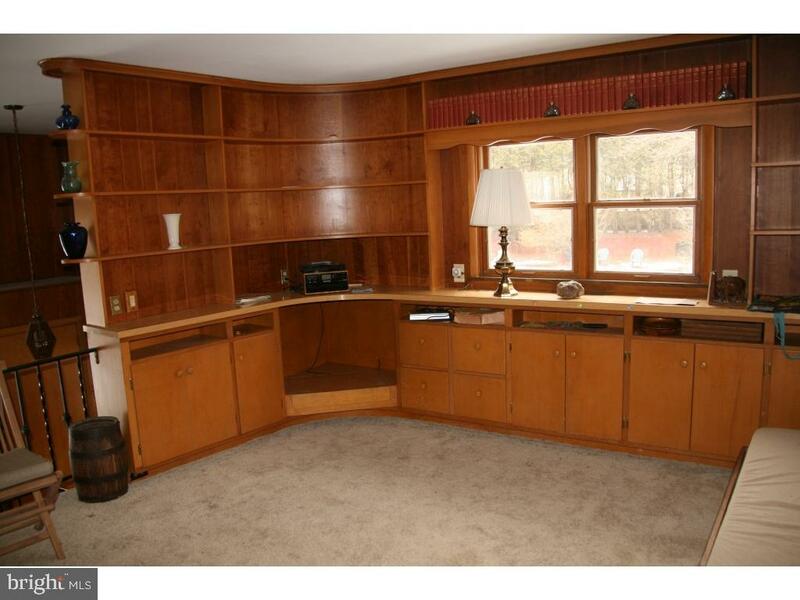 Family room on lower level has new flooring, wood-burning fireplace insert, and built-in shelving and cabinets.Big storage attic with pull-down stairs. 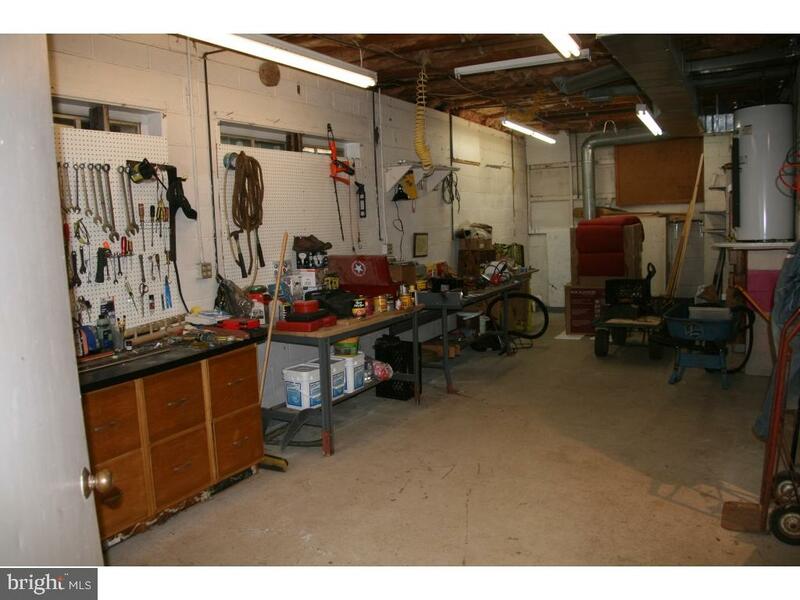 3 car garage under house with huge workshop adjoining garage. 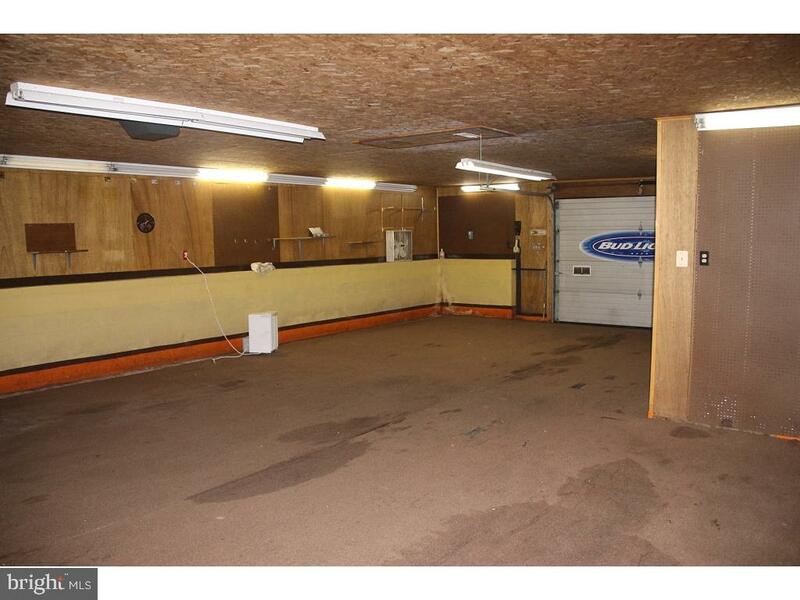 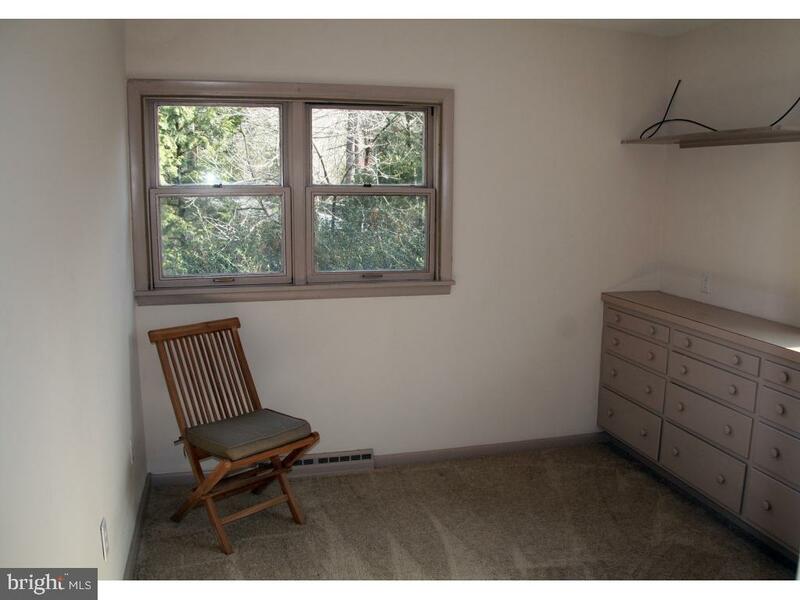 Half bath in garage. 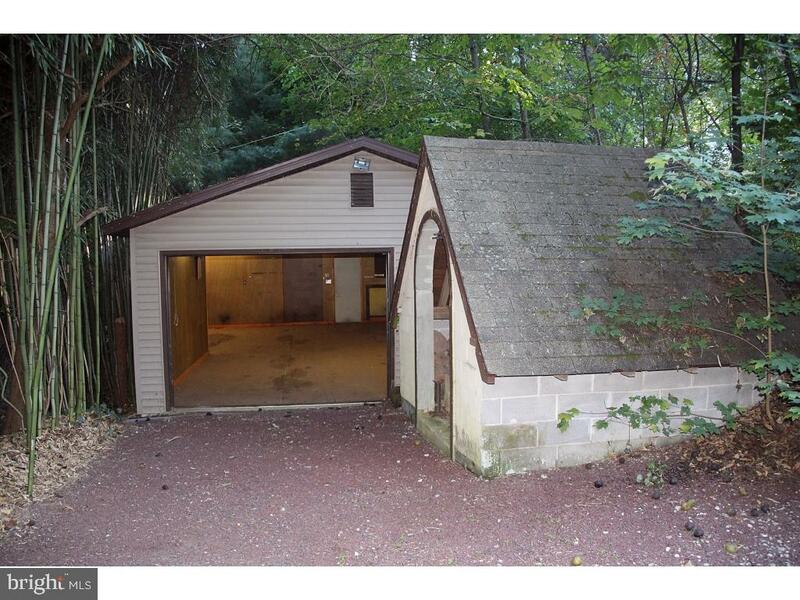 Large paved parking area outside garage. 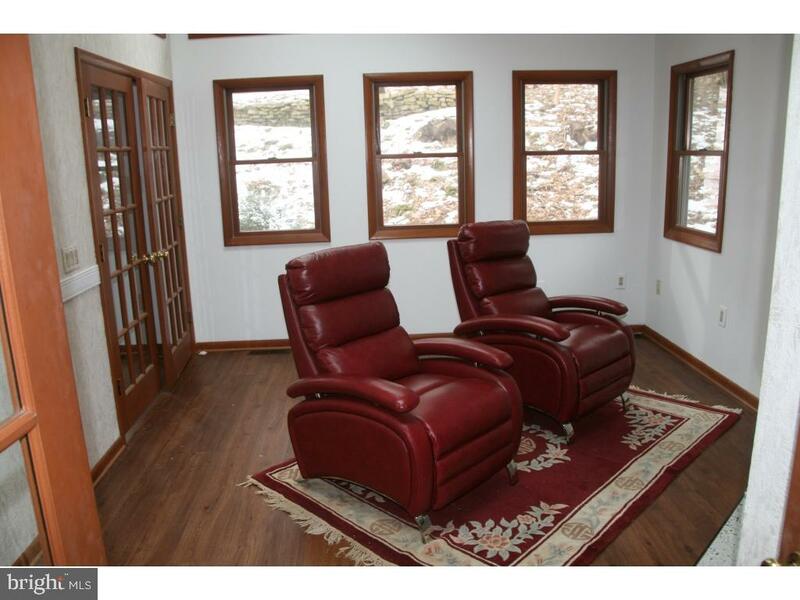 Automatic garage door openers.Terraced landscaping with hillside patios, gazebo, potting shed, picnic area and woodshed. 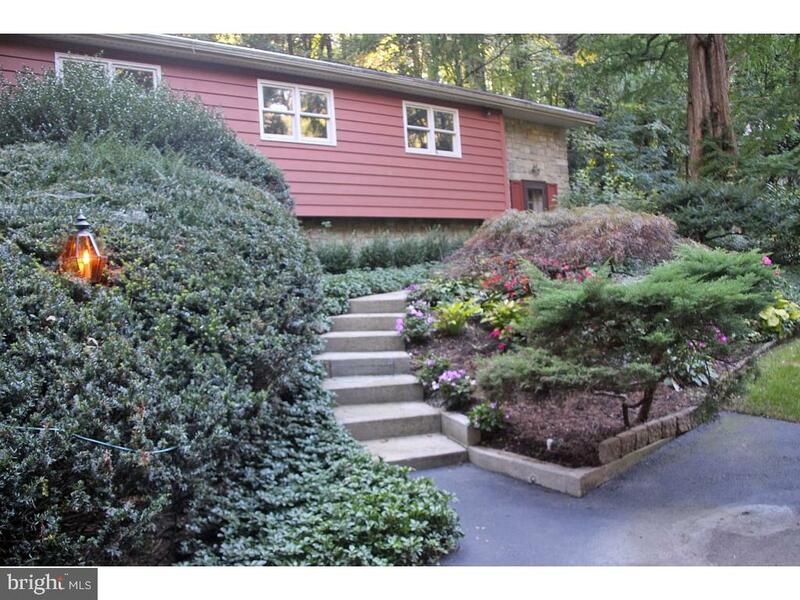 Beautiful plantings and trees.Big 4-car detached car barn on property with electricity and heat, separate driveway and storage attic. 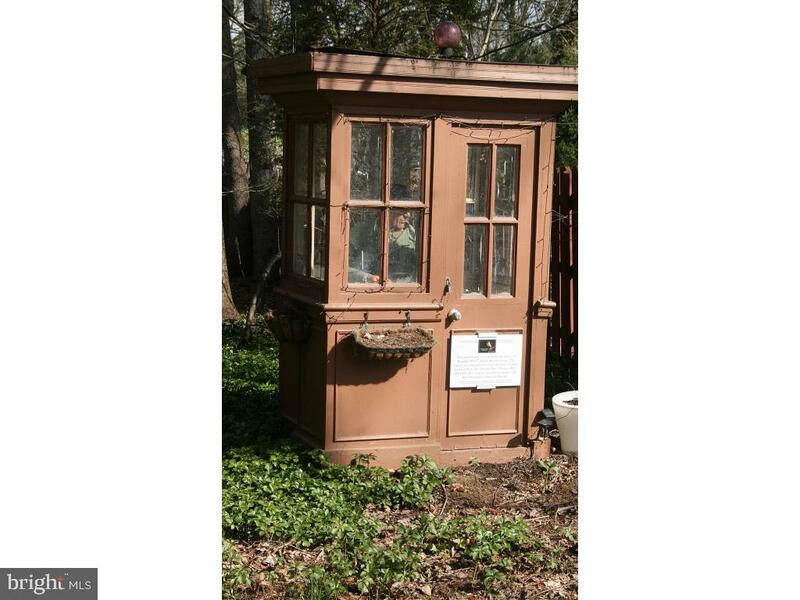 Unique guardhouse at driveway entrance. 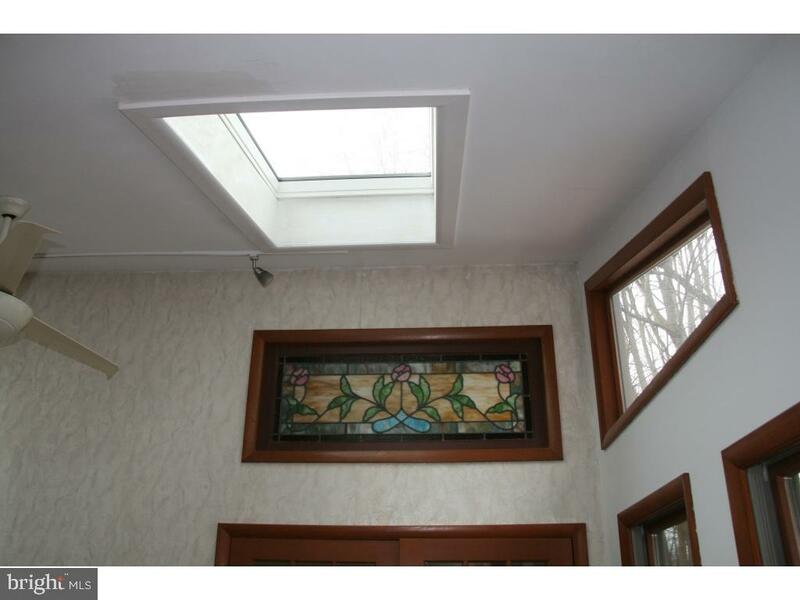 Recent renovations include new roof, skylights, interior drainage and sump system, chimney liners and chimney caps, flooring and lighting upgrades. 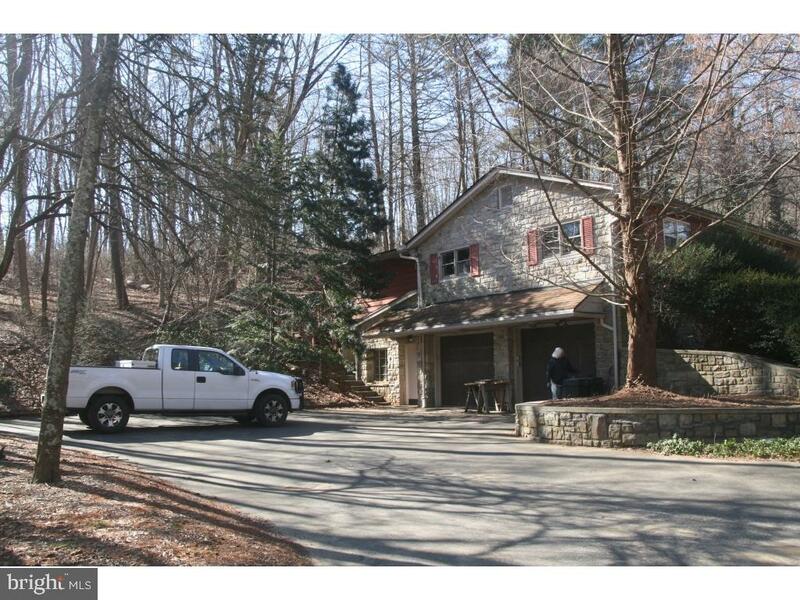 Reasonable taxes and desirable Brandywine Heights school system. 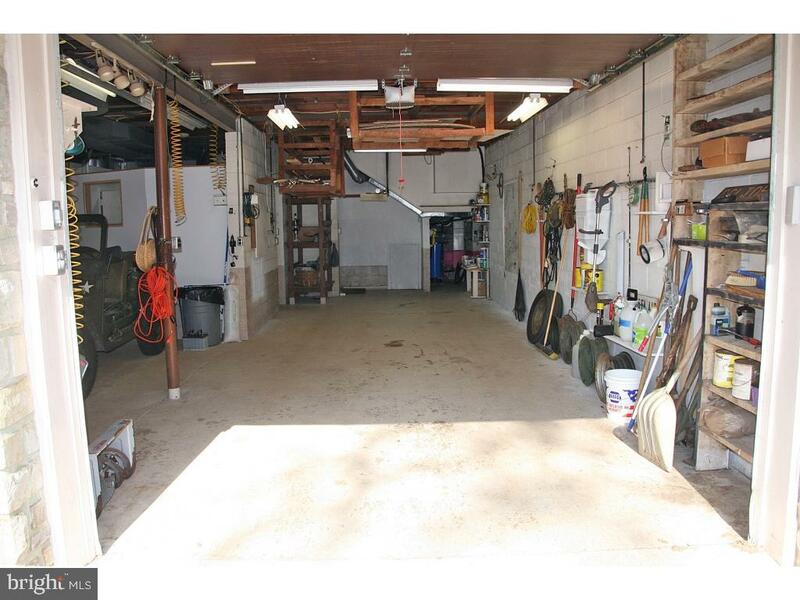 Three miles to supermarket, pharmacy, gas and other shopping in Oley Great place for a car collector and restorer!